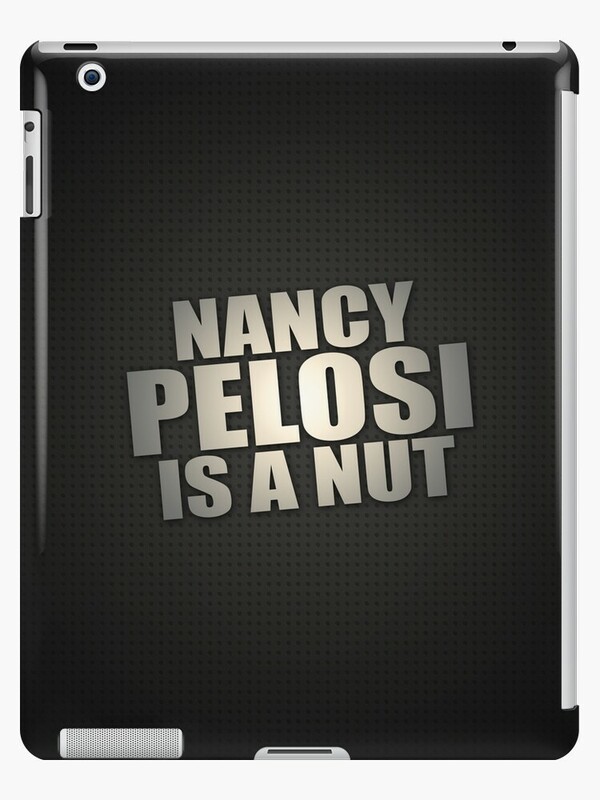 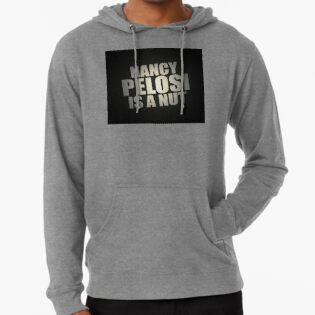 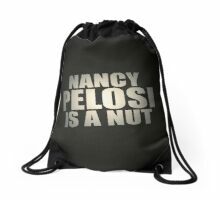 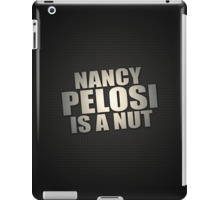 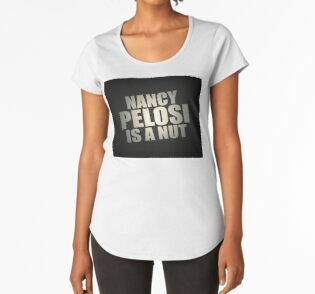 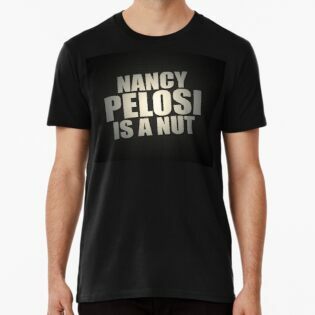 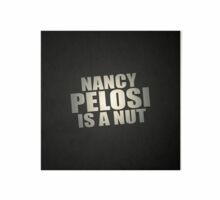 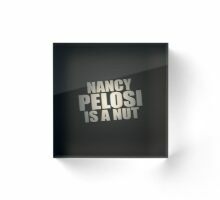 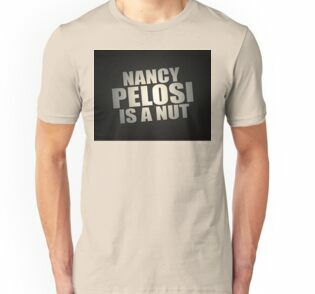 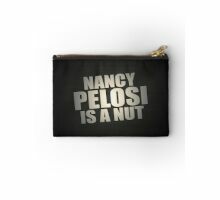 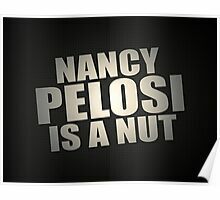 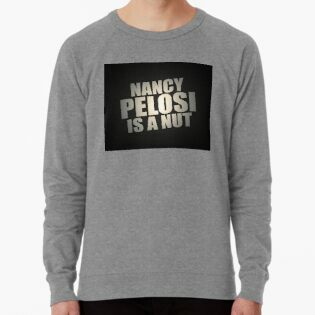 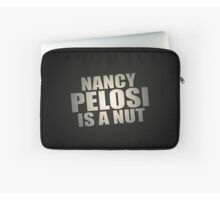 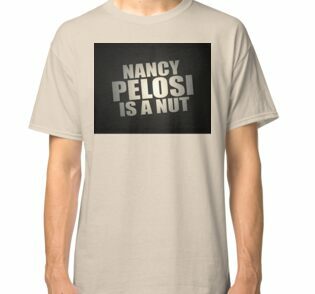 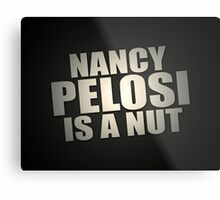 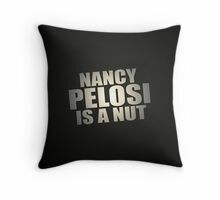 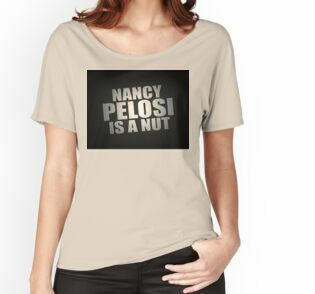 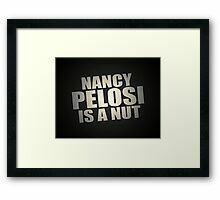 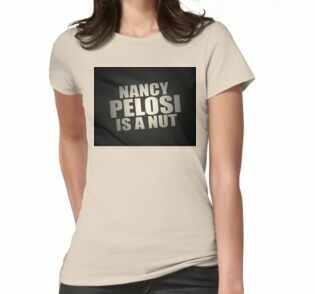 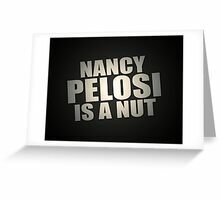 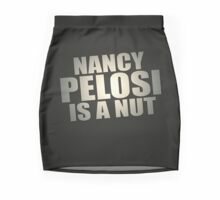 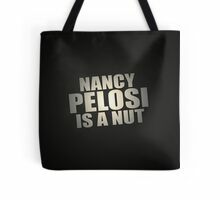 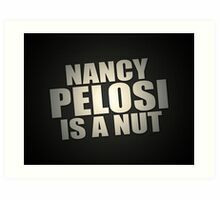 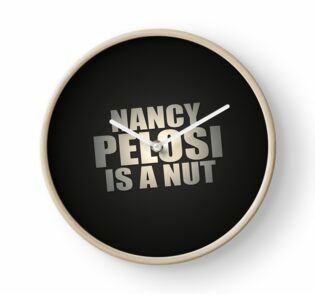 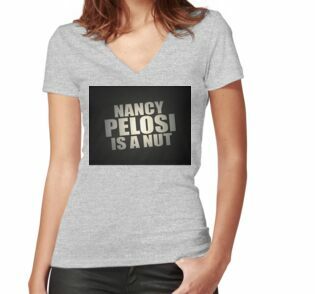 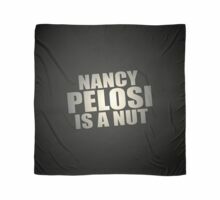 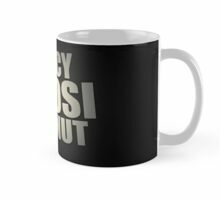 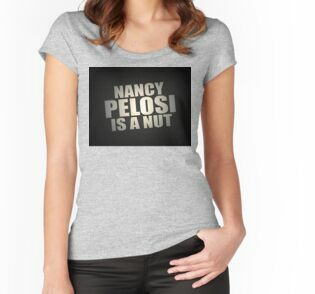 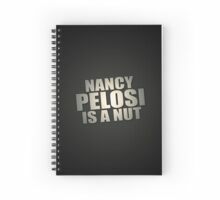 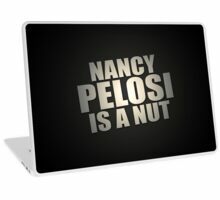 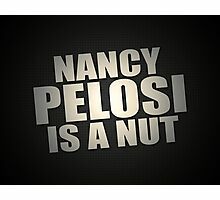 Yes, it’s old news but true nevertheless; Senator Nancy Pelosi is a nut! 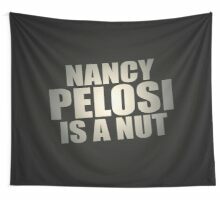 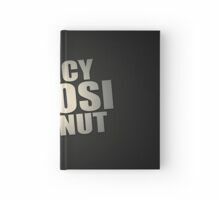 A dangerous nut! 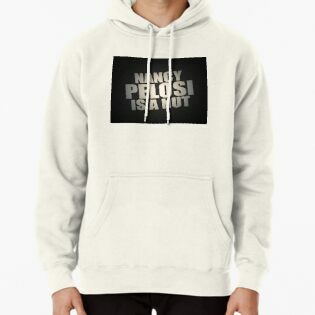 I love your stuff, I’m following! 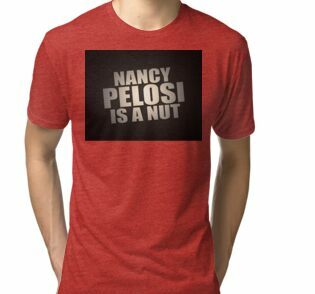 Yes, she is. 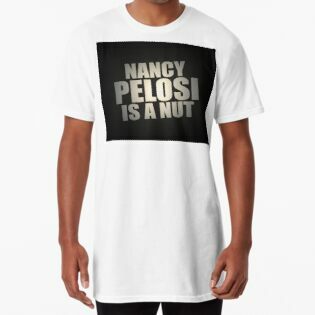 Thank you – following back!